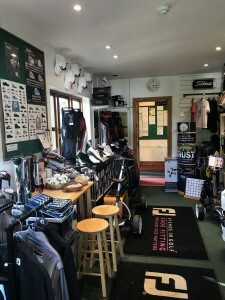 The first port of call as you enter our Club House for managing tee-bookings and competition entries, buggy and trolly hire, and offering snacks and drinks alongside a warm welcome to our member run golf club. Run by our PGA Pro Glyn Sadd supported by Max and Dave. 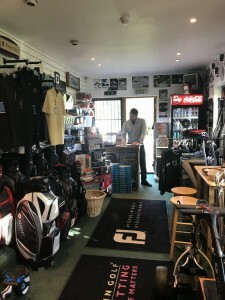 Not forgetting your essential golf balls and tees alongside coffee, drinks and snacks for your round. 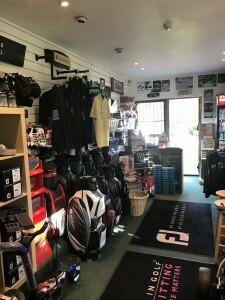 If we do not have what you need in our Pro-Shop Glynn will endeavour to get it in, and have it delivered to the shop ahead of our next visit.